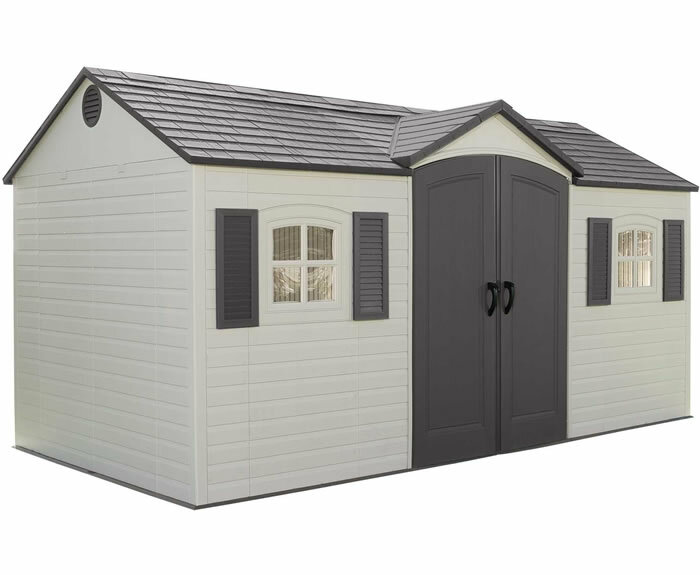 We want you to buy your new storage sheds and outdoor products with confidence. Information about our customers is an important part of our business, and we are not in the business of selling it to others. The only parties that have access to any of your personal information is our manufacturers who get your address to ship your order to you and Authorize.net who acts as a gateway to secure the transaction to your credit card bank. Our company does not have access to your credit card information. Your credit card information is encrypted with 256-bit encryption while being sent to your banking institute to protect you. * We work to protect the security of your information during transmission by using Secure Sockets Layer (SSL) software provided by Norton, Symantec Inc., which encrypts information being sent over the internet. We use a 128 bit SSL as well as a high grade 256 bit SSL for those customers using a browser that will support this. Most internet explorer browsers are still using 128 bit. * We only transmit the credit card number to the appropriate credit card company during order processing. Our company does not store or have access to this information. We will only see the last four digits of the card number and the cardholders name. 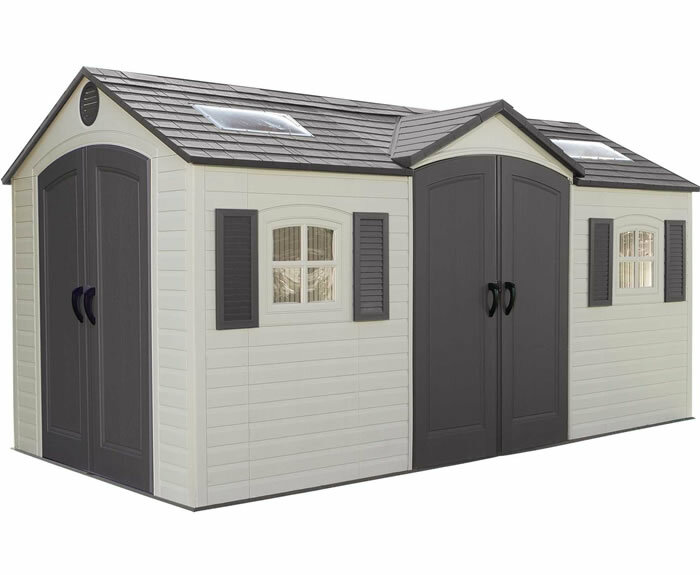 * ShedsForLessDirect adheres to the strict standards of the Better Business Bureau and is an A+ rated Accredited BBB business. View our BBB Reliability Report by clicking the image below. 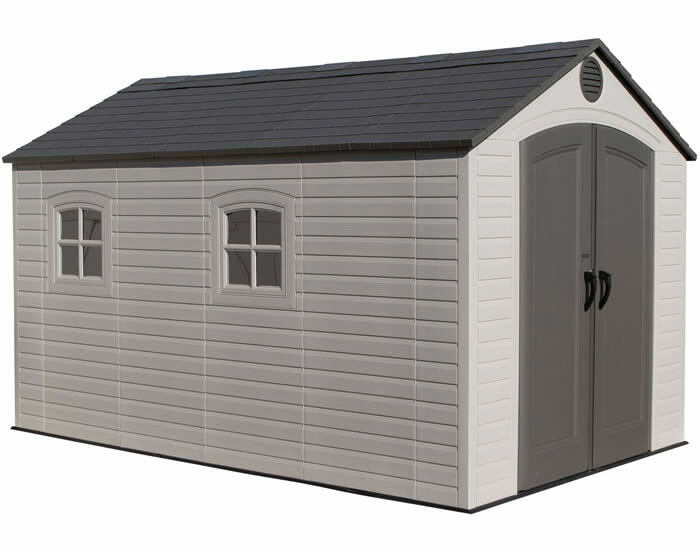 ShedsForLessDirect.com is hosted by Host Gator. Host Gator hosts the store pages, ordering system, and the order data. Host Gator automatically collects order information but may only use this information in the aggregate. It releases this information encrypted to our merchant gateway Authorize.net. Authorize.net passes this to your banking institution for approval and is the only company with access to your transaction information. ShedsForLessDirect.com does not have access to your personal credit card information. We will never sell or trade any customer e-mail address or personal information to any third party for any reason. We will not share this information with any third party except to the extent necessary to fill an order with our suppliers. We may provide aggregate statistics about our sales, traffic patterns, and related site information to certain reputable vendors but these statistics will not include any identifying personal information. We may disclose personal information only in the event that we are required by law. Accordingly, you authorize us to disclose any and all information about you to law enforcement or other governmental officials as we deem necessary or appropriate with any investigation of fraud, intellectual property, piracy, or other unlawful activity that is illegal and that may expose us to legal liability. Our order form collects customer contact information such as name, address, e-mail address, telephone number, and credit card financial information needed to process and bill your order. We take numerous precautions to protect customer information that is submitted to us is protected both online and offline. 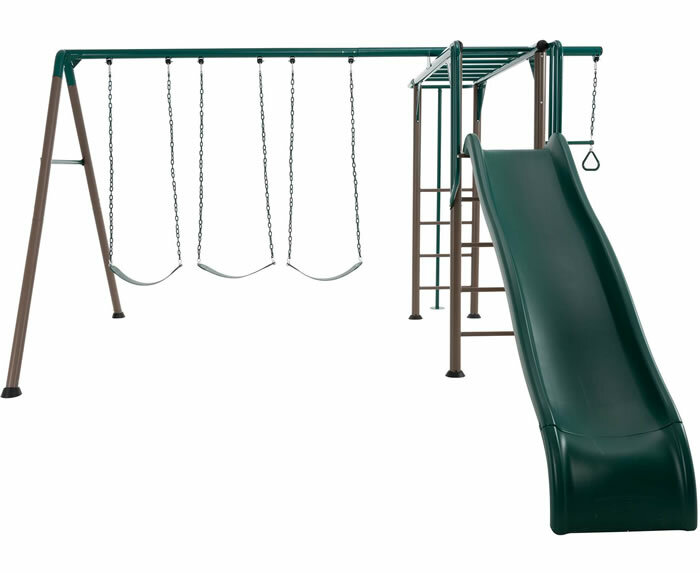 The contact information is necessary to send information about orders to our customers, to fulfill and notify you of delivery, and to get in touch with you if necessary for customer service or questions. We may also use customer information and the Internet Protocol (IP) address used to connect your computer to the Internet to improve the content of our site, to improve your shopping experience, and for marketing purposes. We understand and share your concern about security and privacy. It is reassuring to know that it is statistically safer to use your credit card on the internet than to use it in a store or restaurant! The information that you provide when placing an order with us (examples: your name, address, and credit card information) is secure. It cannot be read or tampered with during transmission of your order. 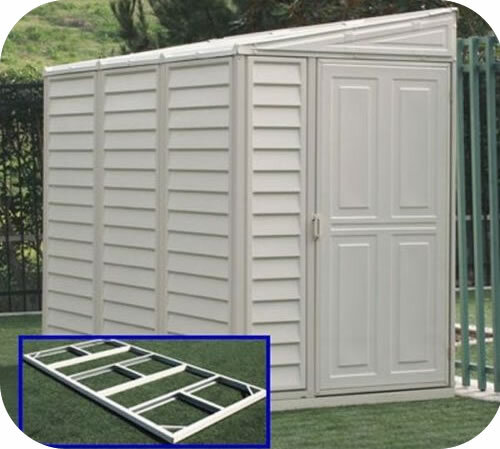 ShedsForLessDirect.com is hosted by Host Gator on its secure servers and our orders are processed using their shopping cart. Our checkout process uses industry standard SSL (Secure Socket Layer) technology to encrypt and scramble all personal information including your name, address, and credit card information so that it may not be read by others as it travels over the internet. Secure Socket Layer encryption is employed during checkout when the URL in browsers, such as Microsoft Internet Explorer and Firefox, changes from "http" to "https". The "s" indicates that you are on a secured page. Your browser may also show a pop-up window to inform you. For your added security, we authorize your credit card only after we obtain confirmation that your card is a valid number and has not been reported lost or stolen. We also verify that the Billing address you enter at checkout matches the address on the credit card used. It is not uncommon for a request for credit card authorization to fail at times for address mismatches. Please use the Shipping address box during checkout to ship to an address other than your Billing address. Email is not encrypted so please do not transmit your credit card number via e-mail; we do not take orders via email. Under the Fair Credit Billing Act of the USA the maximum amount that your bank can require you pay for any fraudulent charge on your credit card is up to $50.00. Notify your credit card company immediately if you ever suspect a fraudulent charge has been made on your credit card. If you have other questions or concerns about personal data and how it is governed by our Privacy Policies please contact our helpful customer service team by using the contact us form or dialing 1-877-307-4337.